Handling and transporting hazardous materials is an essential part of an efficient waste management system. 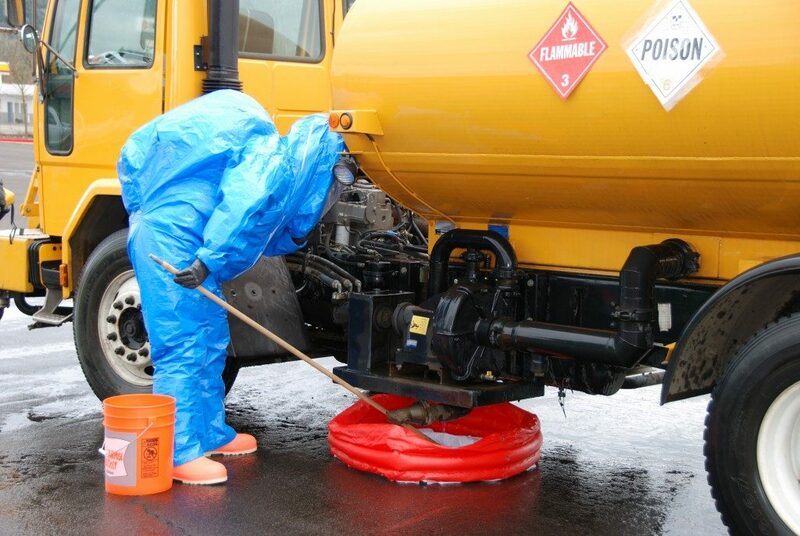 Industrial companies seek the help of hazmat transportation companies in Utah to move hazardous waste and dangerous materials. Some specialized professionals are skilled at handling this risky task. Many of the items are not dangerous on their own, but they may contain harmful substances, which pose dangers to the public and the environment if not handled properly. Transporting them from one point to another involves risk of damage in transit, theft or loss, explosion, fire, spills and leaks. The company’s responsibilities do not end after using hazardous materials. There are legal and social obligations to ensure that these wastes are recovered or disposed of properly to prevent harming people and the environment. Risk assessment should include careful consideration of the treatment, recovery, disposal and transportation process of hazardous wastes. Companies using these materials have a legal duty to manage waste properly. It only means that the business using these kinds of materials is responsible until the waste is disposed of or is fully recovered. There are additional requirements for the waste treatment and disposal as well as the containers that must be used for materials with hazardous qualities. Generally, these chemicals and hazardous materials are accompanied by information and safety data sheet to determine their proper classification, specific handling, transportation or disposal. There are special regulations to follow when transporting goods classified as hazardous or dangerous. The risks involved must be primarily identified in the classification of the goods. Waste management companies need people who are trained specifically in handling these materials. The load must be secured and the weight evenly distributed. Vehicles carrying hazardous materials and waste must be equipped and marked with suitable warning signs. Some examples of hazardous materials that waste management companies transport and dispose of are asbestos, oily sludge, chemicals wastes, lead-acid batteries, solvents or solvent-based substances, used engine oils and filters, fluorescent light tubes and pesticides. 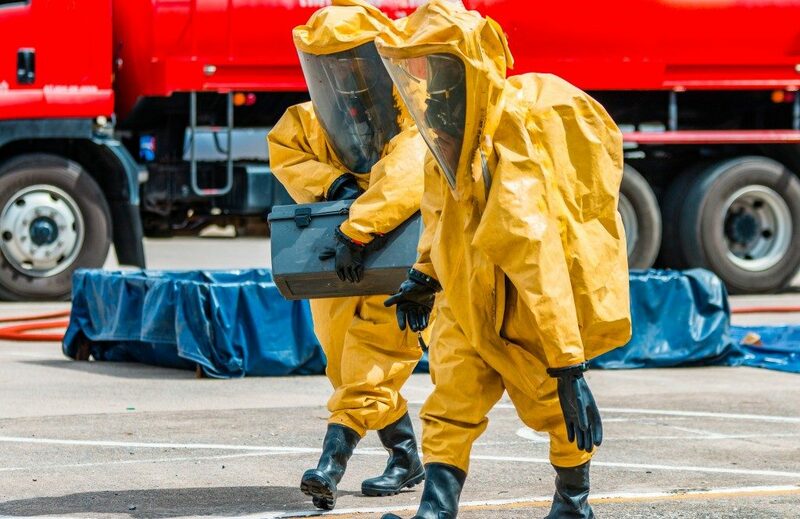 Road transport vehicles carrying hazardous materials must have safety equipment such as fire extinguishers in case of accidents, explosion or fire. The company is required to have a qualified dangerous good safety adviser. Drivers must also be professionally trained, not just in driving but also on the proper handling of dangerous materials and on what to do if an incident occurs. Waste management companies transporting hazardous wastes need to register with the government environmental agency as a waste carrier, and the drivers need a special license registration for this type of work. When transporting the same via sea, air, road or waterways, the company must comply with other international regulations as well.